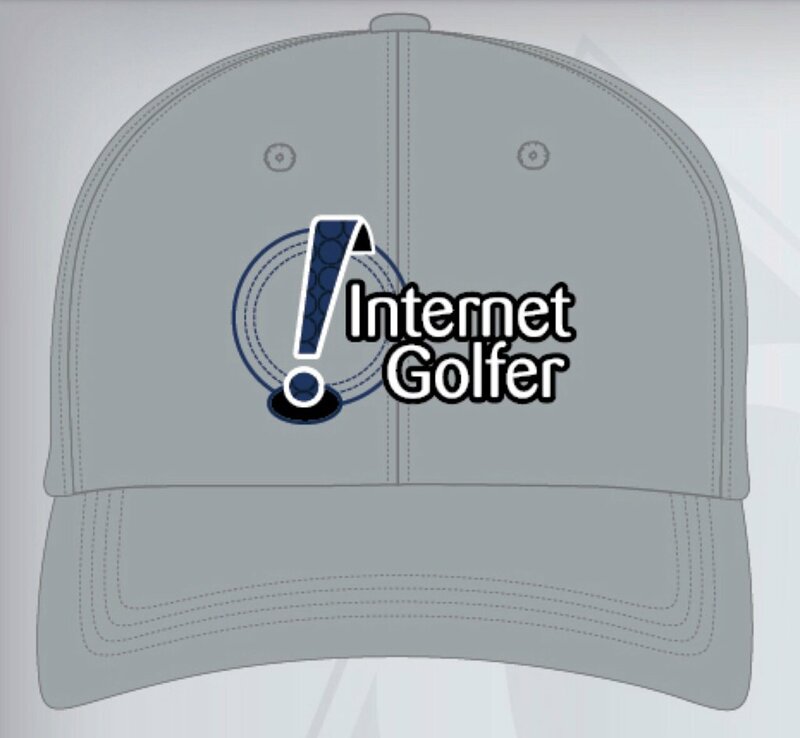 Pre-Orders are now open for the “Internet Golfer” THP hat. These are going to be limited to virtually only the people that get in on the pre-order and will not be a regular store item. 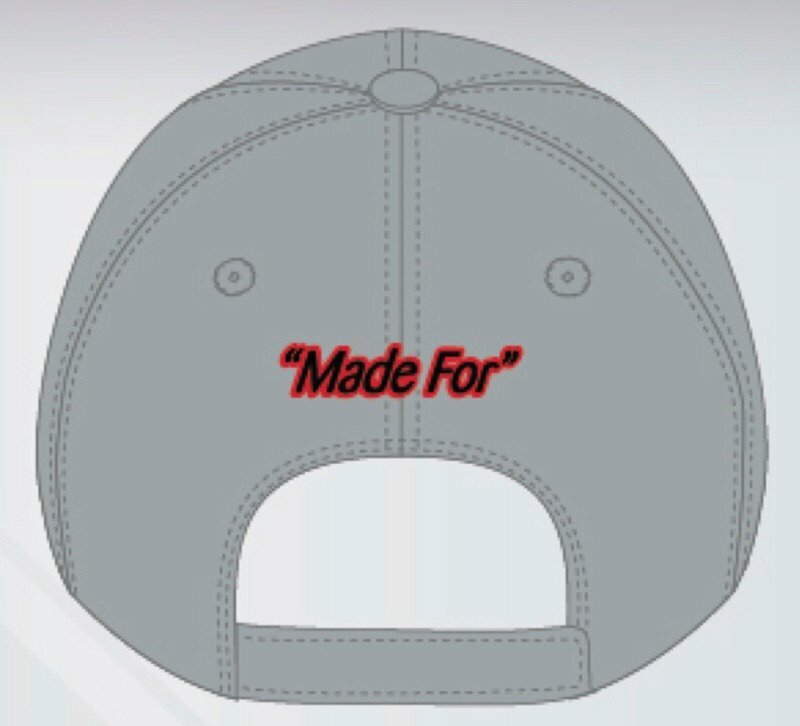 Incredibly light weight, performance materials hat based on the entire THP Forum community and being proud to be a THPer. Once Pre-Order is all closed up in the next day or two, THP will place the order and it takes a few weeks for arrival. 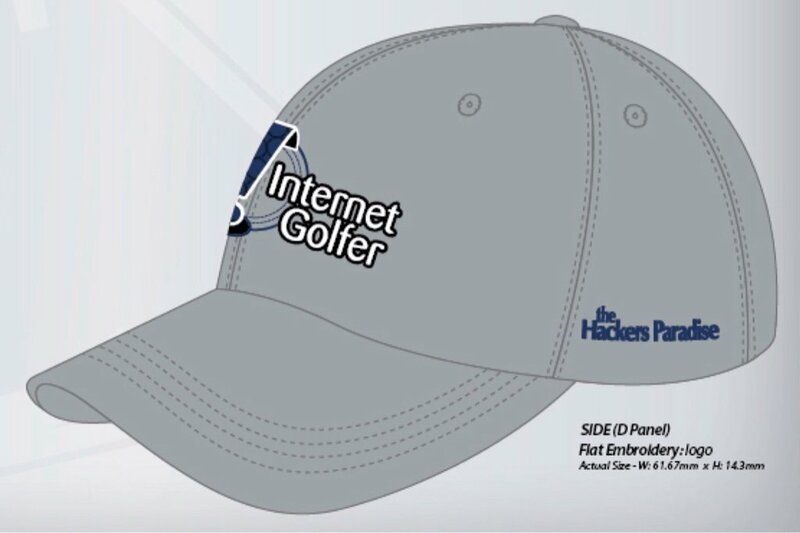 Look stylish and have some fun doing it showing off the latest in custom THP headwear. Wore mine just yesterday for the 1st time during a round & got a lot of great comments. “So who is it ‘made for’, you?” yep, definitely for me specifically! HA! Just love the hat. What’s “Made for” the #1 question I get asked.